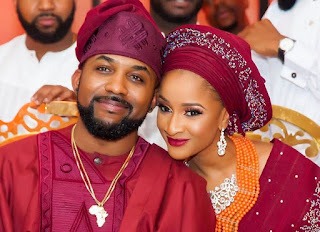 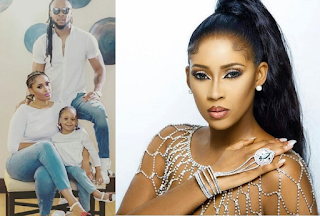 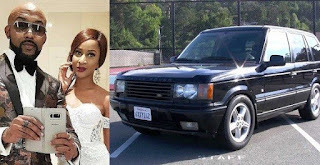 The wife of singer Banky W and actress, Adesua Etomi, played the role of .Zainab in an upcoming movie. 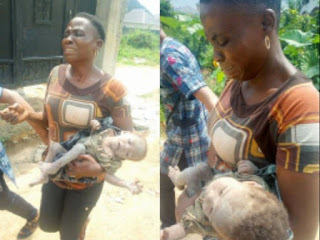 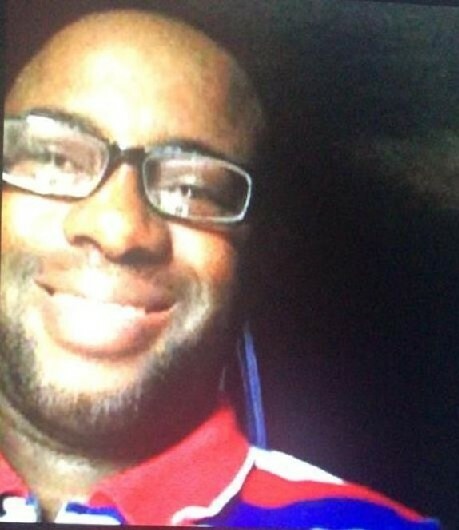 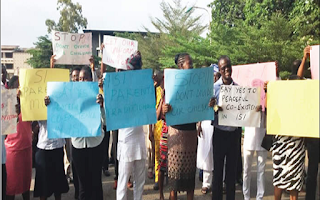 The Lagos State Police Command has arrested seven persons working as mortuary and cemetery attendants at the St. Raphael's Devine Mercy Specialist Hospital Mortuary in Ikorodu, Lagos State over a missing corpse. 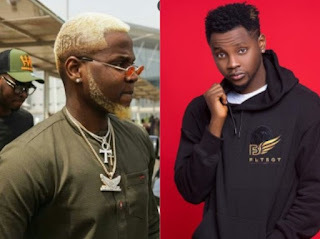 Kizz Daniel went totally blonde leaving his fans confused compared to his regular look. 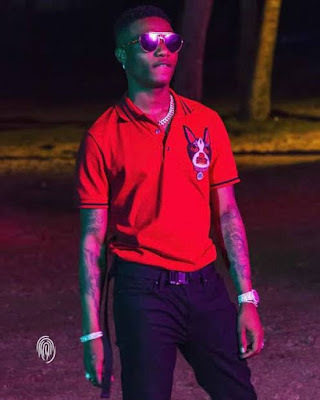 Starboy Wizkid's song, Soco, has become the most viewed Nigerian Music Video on YouTube this year, 2018. 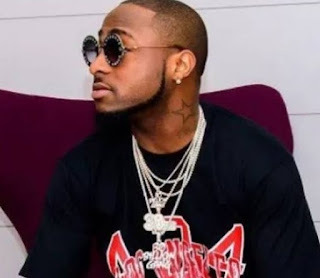 Brazilian and PSG football star, Neymar shared a cute photo showing himself and his son, Davi Lucca da Silva Santos posing in a matching outfits. 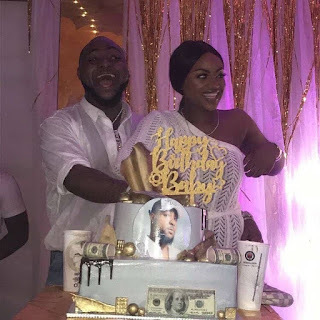 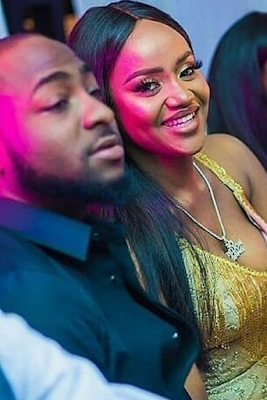 On Friday night, November 23rd, friends of superstar, Davido, threw him an all white party in Lagos to celebrate his 26thbirthdsy which was on Wednesday, November 21st. 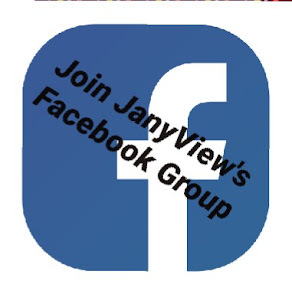 See photos and video below. 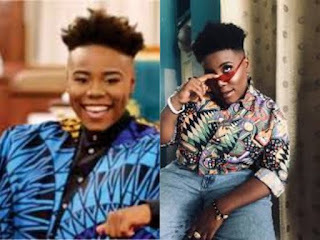 Fast rising Nigerian music star, Teni, has wept for the country in a video. 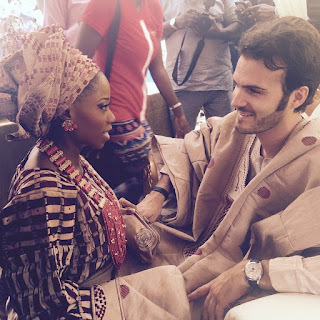 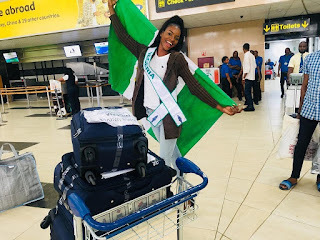 The singer shared the video on her Instagram page saying that Ghana has left Nigeria behind. 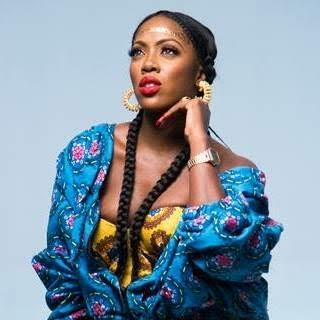 Former Big Brother Naija (BBNaija), Khloe, has taken to her Instagram page to share stunning bikini photos of herself posing in a two-piece swim wear. 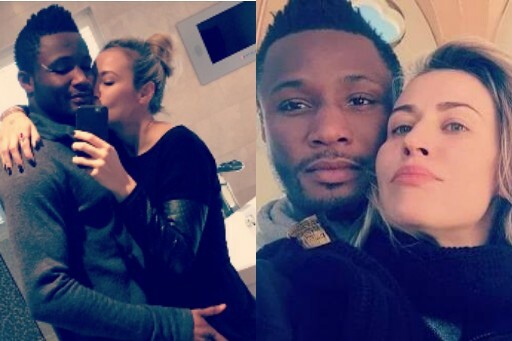 The wife of Super Eagles captain (John Mikel Obi), Olga Diyachenko was spotted showing off her Igbo cultural dance step at a welcome party which was held for Mikel Obi and his wife, Olga. 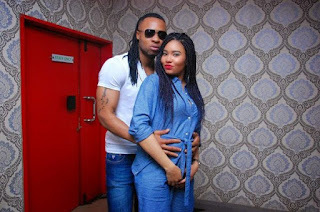 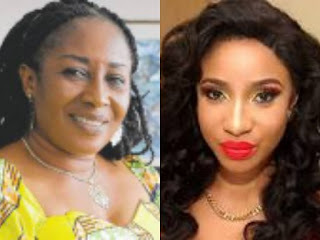 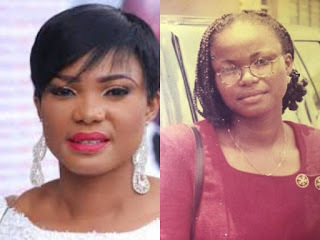 Actress Tonto Dikeh has reacted to a comment by veteran Nollywood actress, Patience Ozokwo, in which she gave reasons why she stopped wearing weave-ons and wigs. 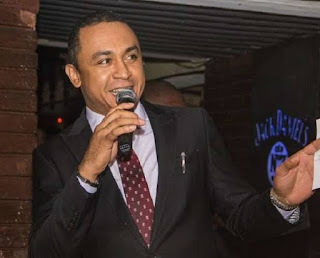 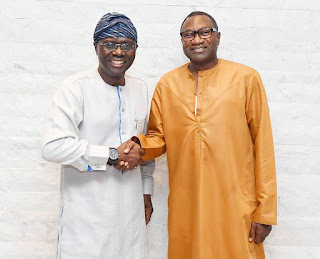 Billionaire business man and the chairman of Forte Oil (FO) PLC, Femi Otedola hosted the 2019 Lagos State All Progressives Congress (APC) Governorship Candidate, Babajide Sanwo-Olu for dinner at his residence in Lagos last night. 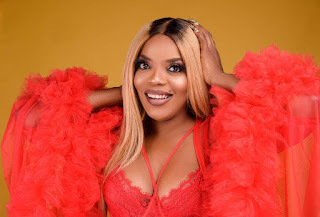 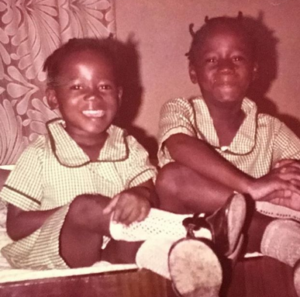 Nollywood actress, Empress Njamah celebrated her birthday yesterday and she shared some new photos to celebrate her day. 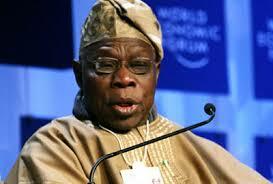 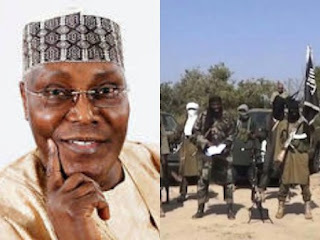 Former Vice President, Atiku Abubakar, has revealed the reason why Boko Haram was formed. 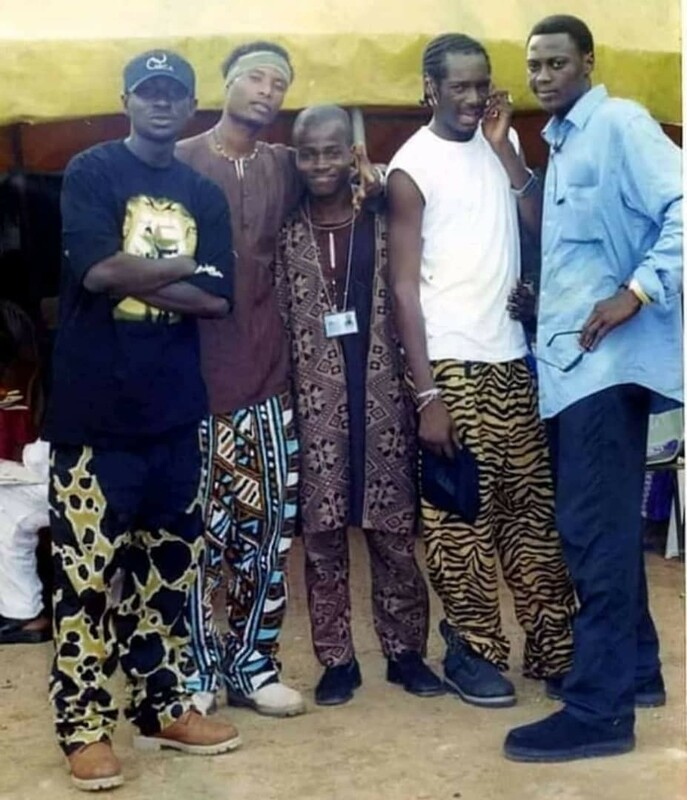 According to him, the terrorist sect was formed by youths abandoned by politicans. 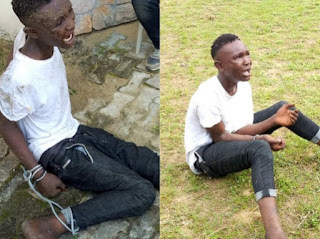 The Bayelsa State Volunteer Security Outfit, at the early hours of Wednesday, 14th November, apprehended 18-year-old Cultist identified as Ebi Odoh from Torugbene in Burutu Local Government Area Delta State. 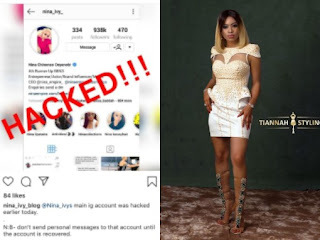 Popular Instagram blog, Instablog9ja broke into the media scene in 2015 alongside many other blogs but is widely consideref the most successful news blog on Instagram. This was when men were boys, when 2face, Blackface and Faze were still together in the defunct Plantashun Boiz. 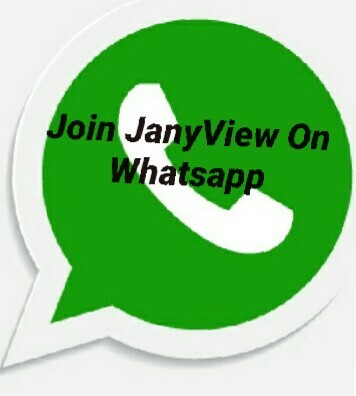 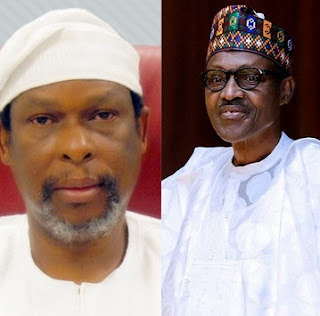 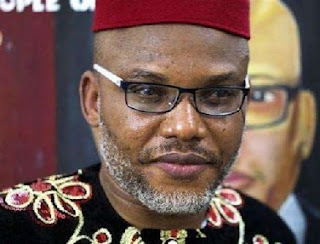 Justice John Tsoho of the Federal High Court sitting in Abuja, has given the Department of State Services (DSS), and the police order to commence prosecution of some individuals, mainly, Femi Fani-Kayode, Senator Eyinnaya Abaribe, Tochukwu Uchendu and Emmanuel Shallom Been for allegedly aiding the leader of the indigenous People of Biafra (IPOB), Nnamdi Kanu's escape from the country.